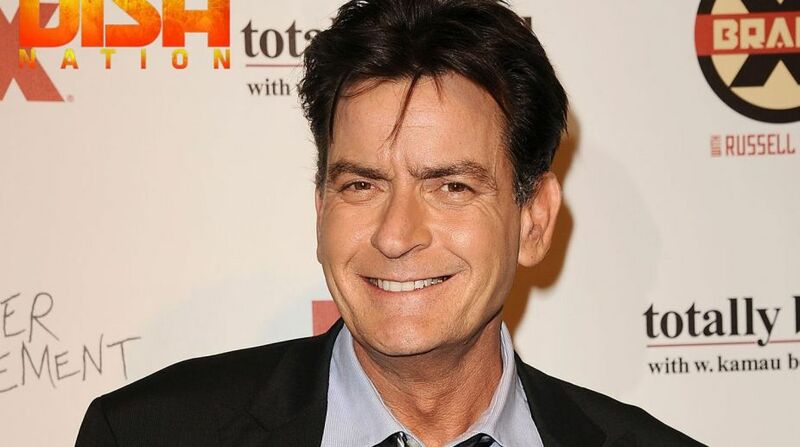 Actor Charlie Sheen and his girlfriend Julia Stambler were spotted with matching moustaches during a romantic spa retreat. Sheen on Wednesday was pictured enjoying a spa retreat with girlfriend in Santa Barbara, California. The couple displayed their shared sense of humour when they stepped out of the spa resort wearing matching moustaches. Drinking cold beverages as they hugged during their stroll, Sheen sported authentic facial hair. Wearing matching shades, the pair looked casually cool for their excursion, with Stambler wearing a white striped T-shirt with blue skinny jeans. Sheen opted for a black polo shirt, which he teamed with baggy green shorts and a pair of black high-tops.